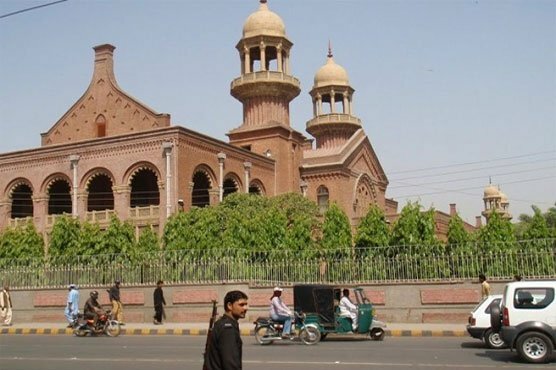 The Lahore High Court (LHC) has directed to restore the grounds of both Punjab University (PU) and the Government College University (GCU) Lahore, which were used by the outgoing provincial government of Pakistan Muslim League-Nawaz (PML-N) for the Orange Line Metro Train (OLMT) project, a private media outlet reported Thursday. According to reports, the court has ordered the authorities concerned to get land on all five grounds vacated and restored within five days whereas, in her statement before the court, Lahore Development Authority (LDA) director general has said the process of restoration of the grounds to their original condition is underway. It is worth mentioning here that a petition was filed in the LHC earlier this year against the use of PU and GCU Lahore’s grounds by the previous provincial government for the construction of OLMT. Justice Ali Akbar Qureshi, who was hearing the case, had expressed displeasure over the situation and observed that OLMT had “ruined” the beauty of the provincial capital. He had said that the use of grounds for any other purpose was also a violation of the Supreme Court’s judgments.